→ My Bareroot trees are coming alive! Very interesting reading! I had your exact dilemma, an alkaline soil. 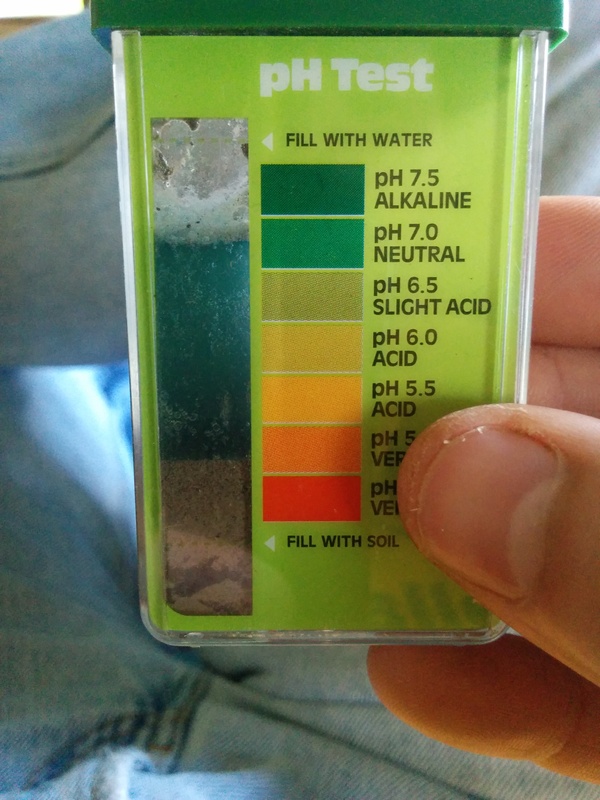 My soil test told me that the pH was 7.8. So I incorporated some sulphur, retested in two or three months, and the pH had lowered to a nice neutral 7. And you’re absolutely right, it’s a constant process, keeping your soil healthy. What I believe is that growing cover crops and incorporating lots of compost and a variety of organic matter will get you there without soil amendments, and that’s my goal.